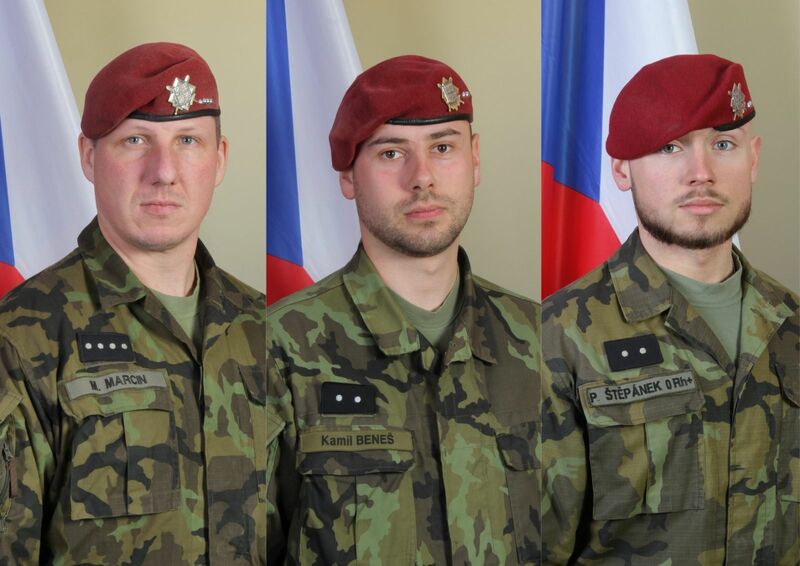 Three Czech service members were killed in eastern Afghanistan on Sunday by a suicide bomber while conducting a joint foot patrol with U.S. and local soldiers. 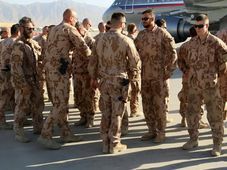 Hailed as heroes by Czech military brass and politicians, the soldiers were serving in Nato’s “Resolute Support” mission, a non-combat mission training and advising the Afghan National Defence and Security Forces. 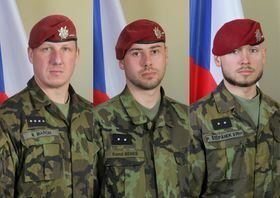 Martin Marcin, Kamil Beneš, Patrik Štěpánek, photo: archive of Czech Army Nato formally ended its main combat mission against the Taliban in Afghanistan in 2014, but the Islamist group never called off its jihad, and immediately claimed responsibility for Sunday’s attack, promising more to come. 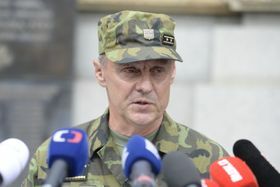 Major General Jiří Verner, director of the Czech Army’s joint operations centre, offered his condolences to their grieving families while emphasizing the importance of the mission. Sgt. Marcin, the oldest of the three victims at 36, had served in the Czech army since 2003 and been deployed abroad four times, twice with the UN peacekeeping mission in Kosovo, and twice in Afghanistan. 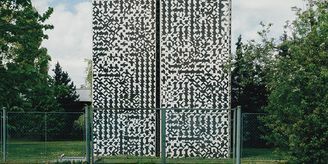 His comrades in arms, aged 28 and 25, were also experienced soldiers, each having been in uniform for nearly five years. 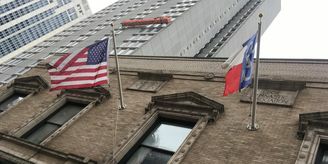 One leaves behind a widow and a three-month-old baby. Jiří Verner, photo: ČTK/Kateřina Šulová While a thorough investigation of the attack has yet to be carried out, the mission will continue, says Major General Jiří Verner. In total, 230 Czech service members are stationed in Afghanistan as part of NATO's 16,000-strong Resolute Support mission. 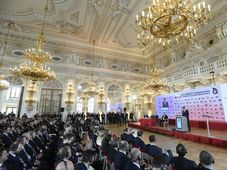 This spring, the government approved a plan to deploy another 160 there through 2020, as well and to reinforce the Czech military presence in Iraq and Mali. About 3,550 coalition troops have died in Afghanistan since the invasion in 2001, including more than 2,200 Americans. So far this year, four Americans and three service members from other coalition countries have been killed.